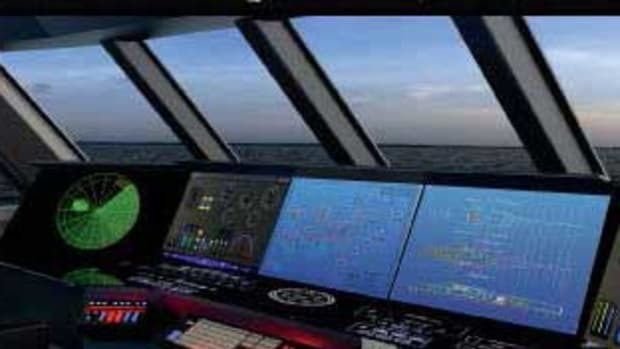 Palladium Technologies in Monaco introduced its new integrated Glass Bridge system SiMON GOLD. 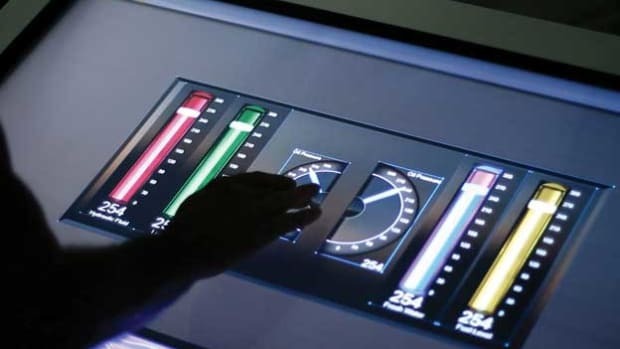 Aside from its sleek glass surface and rich graphics, the bridge’s touch screen puts ship monitoring at the captain’s fingertips. An extension of Palladium’s work with Apple multi-touch devices, the system is intuitive and user friendly.